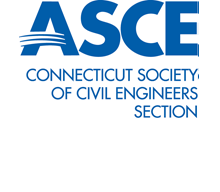 Please join CSCE at this month's dinner meeting at the U.S. Coast Guard Academy, New London, CT. At this meeting, Amanda Ryan, the Municipal Stormwater Educator at the Center for Land use Education And Research (CLEAR) at the University of Connecticut, Storrs, CT, will provide attendees with an overview of the requirements for a General Permit for the Discharge of Stormwater from Small Municipal Separate Storm Sewer Systems (MS4 General Permit). Connecticut’s Municipal Separate Stormwater Sewer Systems (MS4) general permit was updated in 2017 for the first time since the original rollout in 2004. 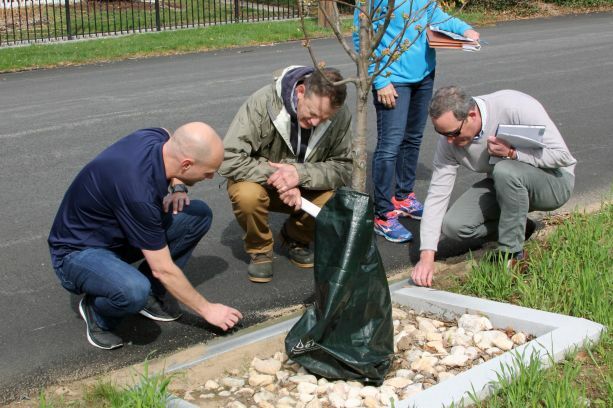 This update brought extensive changes to the permit and greatly impacted municipal requirements for managing stormwater. CT Department of Energy and Environmental Protection (DEEP) contracted with CT CLEAR to assist towns with understanding and complying with the new permit. This presentation will provide an overview of the updated requirements and key deadlines. Ms. Ryan will discuss who is regulated, how the permit has changed from the prior version and what towns and institutions have to do. Existing tools available to help with MS4 compliance such as the CT MS4 website and share information on planned MS4 trainings and resources will also be covered. There will be an opportunity to ask questions about any aspect of the permit. 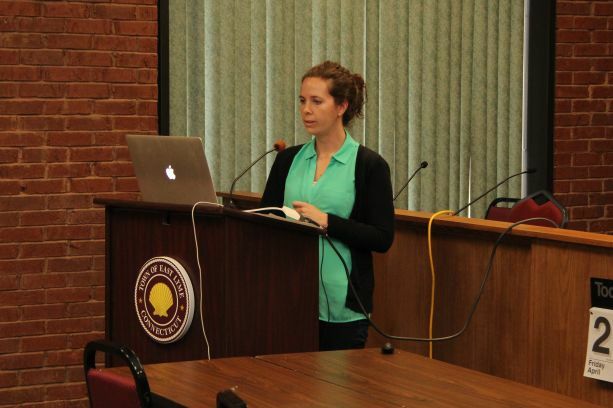 Amanda Ryan is a Municipal Stormwater Educator with the University of Connecticut Center for Land Use Education and Research (CLEAR). She is primarily responsible for statewide outreach and education to communities and institutions regulated by the CT Municipal Separate Stormwater Sewer Systems (MS4) general permit. Amanda has experience in regional planning, municipal conservation, and served two tours as an active duty Coast Guard officer. Amanda is a graduate of the U.S. Coast Guard Academy with a B.S. in Marine and Environmental Sciences. She received a Masters of Environmental Science and Management from the University of Rhode Island. Parking Directions: After 4:00 p.m., people can park throughout the campus, except in parking spots with signage denoting that they are reserved for USCGA staff. Please see the campus map below for the location of the Officers Club (#33 on map) and nearby parking lots. Payment is required with registration unless other arrangements are made. CSCE cannot give refunds after the final dinner order has been placed. Reservations received and accepted after midnight on April 9, 2019, will incur a $10 additional fee. Social Hour Sponsor - $1000 - Your company logo will be included on meeting promotional material and signage recognizing your sponsorship will be displayed at the social hour.